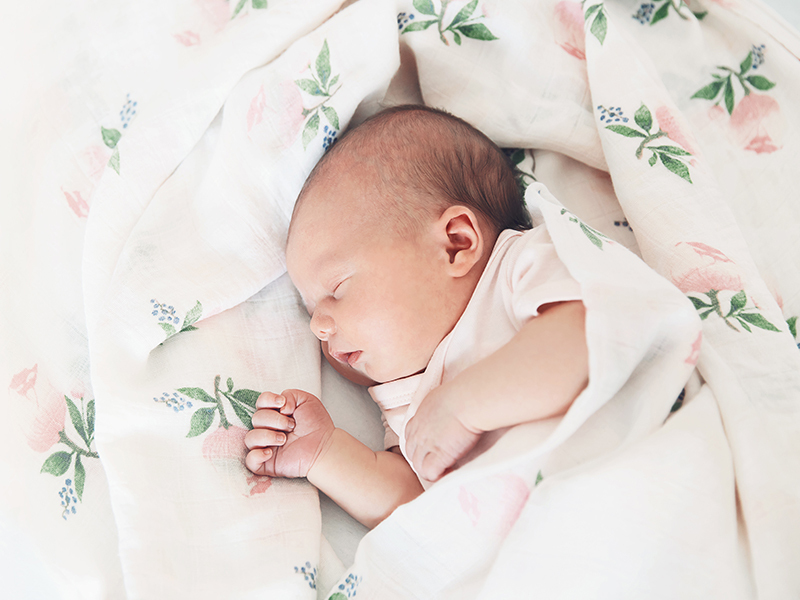 If you’re looking for a name that’s a little bit other-worldly and has a long and interesting history, then this is the baby name list for you! These names are inspired by celestial bodies, with a healthy dose of scientific and literary influence, for good measure. 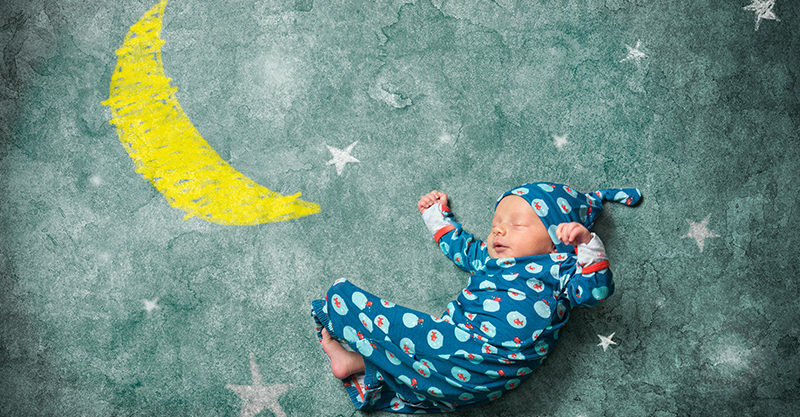 Now you just need to decide if your baby follows in the footsteps of a moon, space mission or star! Leo is one of the 88 modern constellations and its name means "lion" in Latin. It's one of the brightest and oldest constellations, and shares its name with a zodiac sign, too.